and attracted people all over the world to participate live. We did exactly what we anticipated, we Elevated thinking, Activated beings and Aligned individuals with their highest versions to embody the energy of their highest potential for the year ahead to actively Consciously Create an incredible existence. 4 hours in fact, grab a cuppa or two and definitely have a pen and paper on hand. Here’s what was said about the experience…. My soul was extremely happy by listening and interacting with those wonderful woman. I resonated with every single presenter because it is my path and my food soul. Lots of taking home suggestions. Love it! The Summit was fantastic! Such a wealth of knowledge presented by passionate and motivating women. Each presenter linked in some way to the concept of “whole self’ care and had information for mind, body, soul and spirit. Being emailed a link to rewatch the Summit again, after the scheduled event, was invaluable! Interesting group of people with many different belief systems. Was interesting to learn about other people and their approach to life. Informative and so enjoyable! I found the Elevate, Activate & Align Summit 2019 very interesting, as speakers drew on their expertise and experience in many different fields. It was a challenging and thought-provoking evening, that will lead on to reviewing my own self and planning differently for the future. I really enjoyed the summit, and got so much out of it. Some of the speakers were talking on topics I normally wouldn’t pay much attention to, but I was blown away by how much I actually got out of those sessions! Definitely broadened my perspective and gave me lots of actionable ideas to work on! Register to watch the Summit Now! The Elevate, Activate and Align Summit is here, ready to get you feeling purposeful, empowered and on point throughout 2019. This is the year of Action – where you get to make transformations. This is the year of Elevation – where you get to reach for heights and achieve them with ease. Align with who you truly are, to embrace, discover and explore all that you have to offer the world. 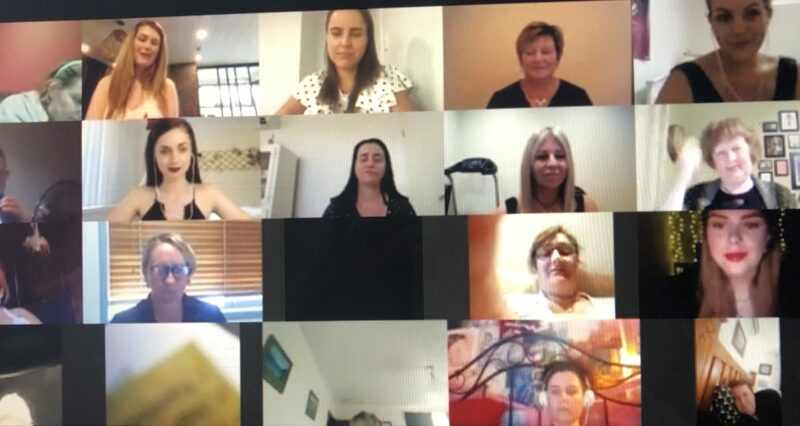 And I am bringing these epic Women to guide, inspire and educate you towards Consciously Creating your very best existence for 2019. 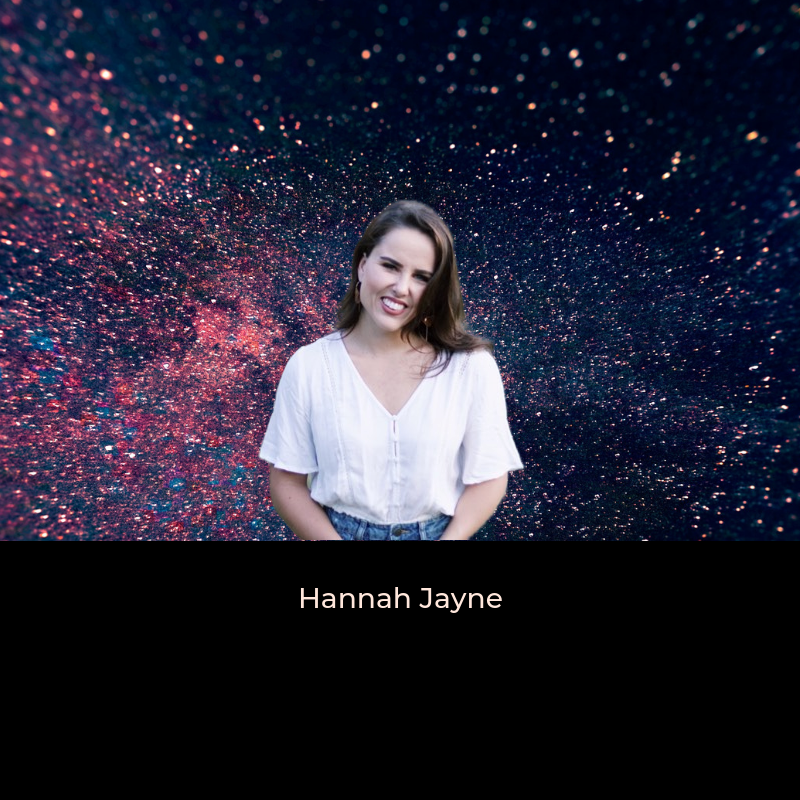 Hannah Jayne is an incredibly gifted Naturopath and will be bringing her skills to talk to you on the gut brain connection and natures stress relievers. Maintaining mental health is so important to Hannah as she has seen close friends and family get into that dark hole of depression. She has also experienced depressive states and knows the effects it has on the body, hence why she wants to help people in this way. 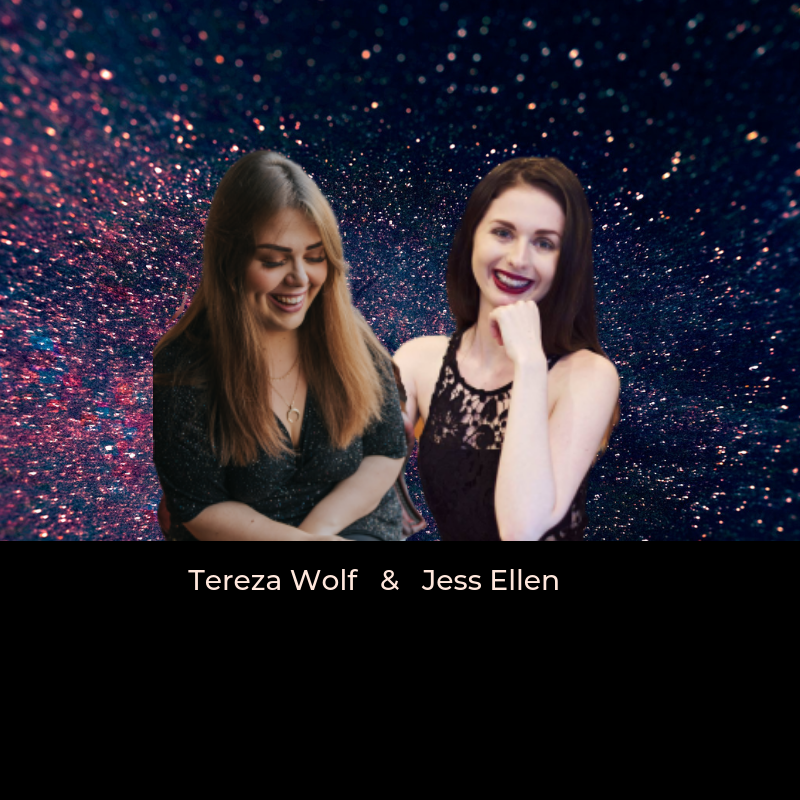 Tereza & Jess will be talking together on their magical topic of ‘Shadow Witches & Rebirth by Fire – the Catalyst to your Growth and Healing’, which is working through your own shadow to heal and become your own catalyst. Which is exactly what they did when they walked through their flames, so get ready to burn baby! 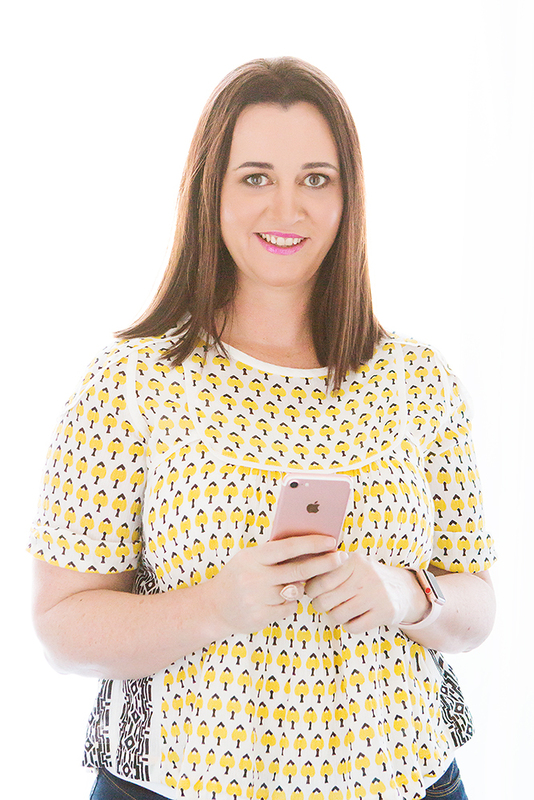 Leesa Watt is the founder of Gold Media and is extraordinary at social media management, strategy and all the while managing anxiety. Join Leesa to hear how having anxiety will not stop you from succeeding in business!! She’s going to speak to you about her success tips. Use Inner Alchemy to uncover who you really are. Live in a more genuine, meaningful way aligned with your own inner wisdom & sources of personal power. 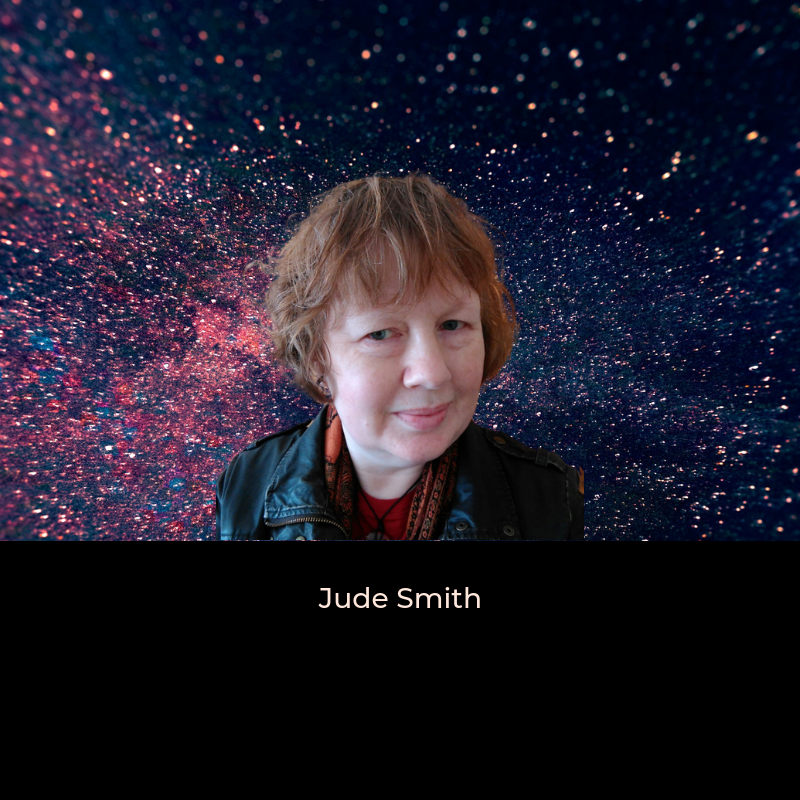 The Verdant Mystic aka Jude Smith will be sharing her Wisdom, on you and your surroundings. You and your surroundings are in a relationship! You (energetically and physically) constantly interact with your surroundings (both energetically and physically). Your surroundings can support you and nourish you as you grow and change. Your surroundings can help your soul shine. Your surroundings can become your soul space! This Summit is designed to Elevate, Activate and Align you with all that you truly are. It is the opportunity you have been waiting for – Now is the time to grab it! 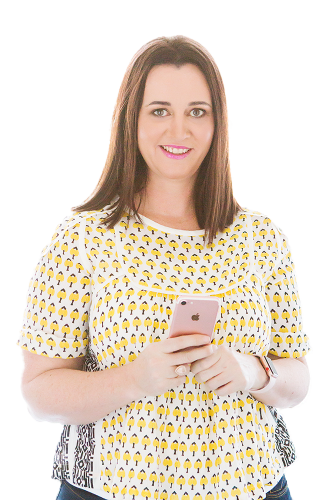 Emily Shine is a professional Clairvoyant, Kinesiologist and spiritual development mentor based in Brisbane and the Gold Coast Australia. 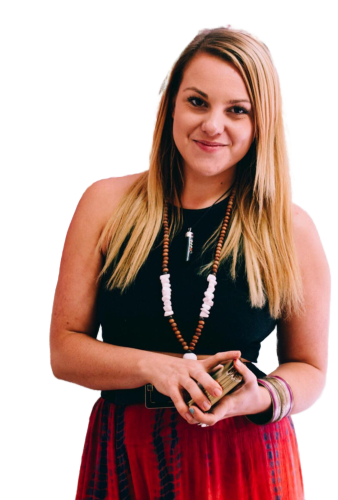 She is passionate about holding a safe container for women of all walks of life to connect with themselves and each other on a deeper energetic level, Emily does this by running spiritual retreats all over Australia and consultations all over the globe, along with monthly women’s circles, one on one mentorships and healing sessions. Emily has been the midwife of her own rebirth and has heard the calling to help midwife other women feel inspired to step into their power and facilitate their own rebirth and awakening process. With more than 10 years’ experience working in all things metaphysical as well as years of study in natural medicine, she combines her knowledge and passion to bring holistic guidance for the mind body and spirit. 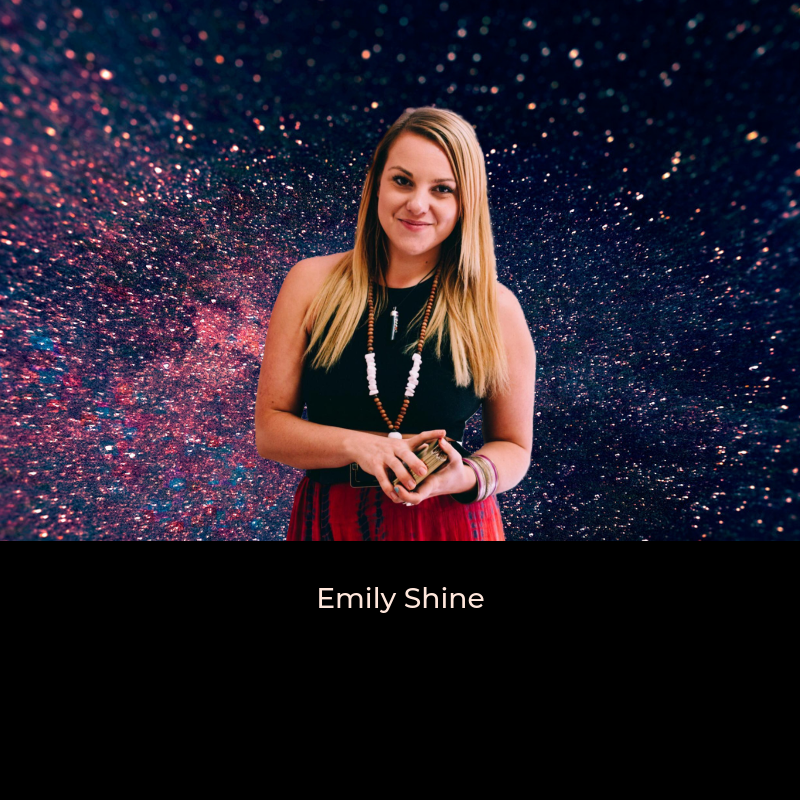 Website www.emilyshine.com Facebook: www.facebook.com/emilyshineclairvoyant Instagram: @emilyshineclairvoyant Emily will be talking about: The Lower Chakras unlocking your manifestation power, sexual energy and physical vitality through nourishing your connection with your body. 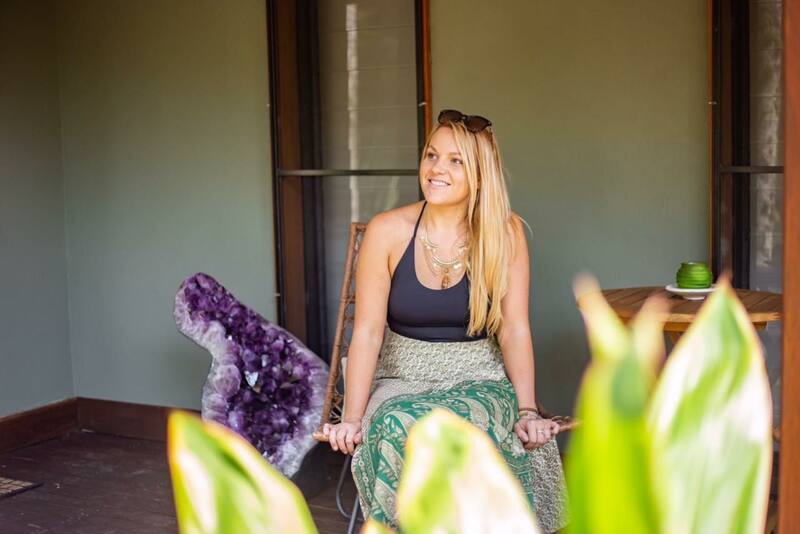 Hannah Roberts is a qualified naturopath at Hannah Jayne Naturopathy on the Gold Coast. She has completed a Bachelor in Health Science Naturopathy and is a member of Naturopaths and Herbalists Association of Australia (NHAA). She regards each patient as a whole, rather than an illness to be defeated. She believes in nurturing, rather than battling against the body and has a compassionate nature and a passion for educating others to improve their health. She has always had an interest in natural medicine and a passion for health and wellbeing, but when she had family members struck with debilitating and life threatening illnesses, it made her think there must be more to prevent this. This is when she started her health science degree and have never looked back. Hannah knows now that this is her calling. Jessica Ellen is an Intuitive Catalyst & Mentor that helps women who are ready to make the conscious decision to heal themselves from the inside out so that they can show up as their best and most elevated versions inside their soulful businesses & everyday life. Her purpose as an Intuitive Catalyst is to guide the powerful women she works with through their shadows, their pains, their experiences, their traumas and their past lifetime wounds all so that they can come into true divine connection with who they really are at their beautiful core essence. She serves the light by working in the dark, by illuminating light where there is none and brings ambience within others to catalyst them into their most expansive growth so that they can transcend all shadow and all darkness back to the love & light within them. Tereza Wolf utilises her intuitive gifts in order to connect awakening women back to the power of their own inner Intuitive Witch. An Intuitive Witch is a conscious woman whose biggest superpowers are her intuitive abilities. She is intuitive & fierce and she confidently stands in her power as the Divine Feminine. She is aware of the fact that everything in her universe is made up of energy and utilises her magical powers in order to shift her subconscious & cause powerful shifts within her physical reality. She takes responsibility for her own energy and is willing to work through her own inner shadows in order to reach the light at the end of the tunnel and fully connect back to the sacred parts of herself that have been buried a long time ago. 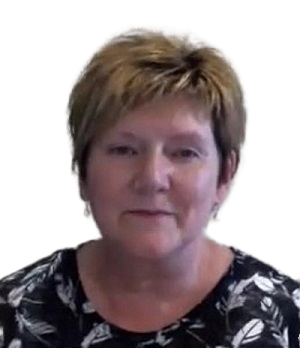 Tereza is here to guide you through this process and offer you support & guidance along your journey. 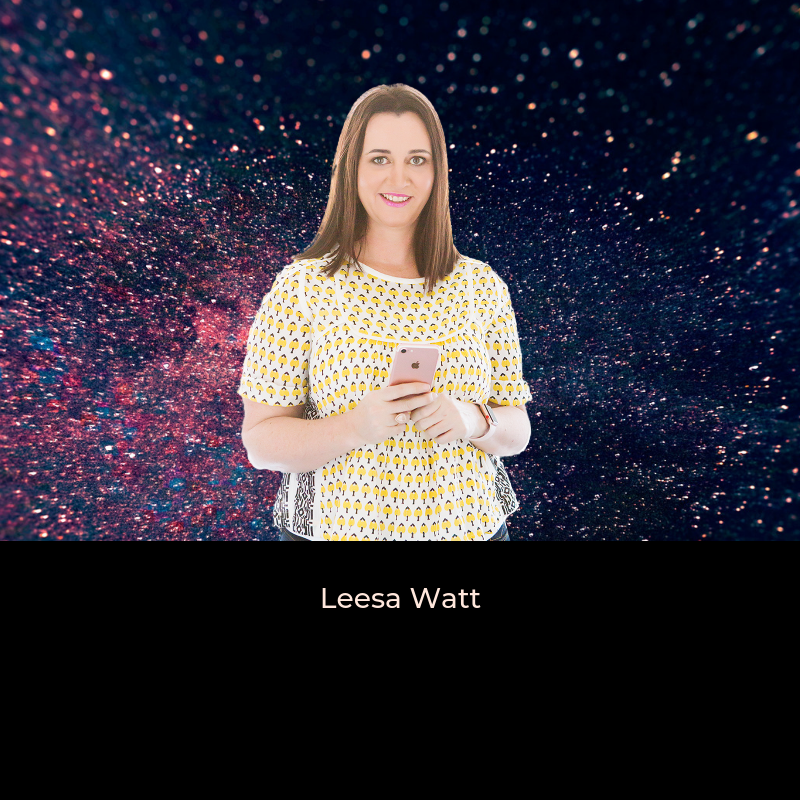 Leesa Watt is known online as the Social Media Queen. Her commitment to business is outstanding. She will immerse herself in your social media. A strategic plan is created with so many ideas to direct and support you. Her nurturing nature shines through as she takes care of you every step of the way, making her an asset to your business. Worth her weight in GOLD!! Jude is the Verdant Mystic. 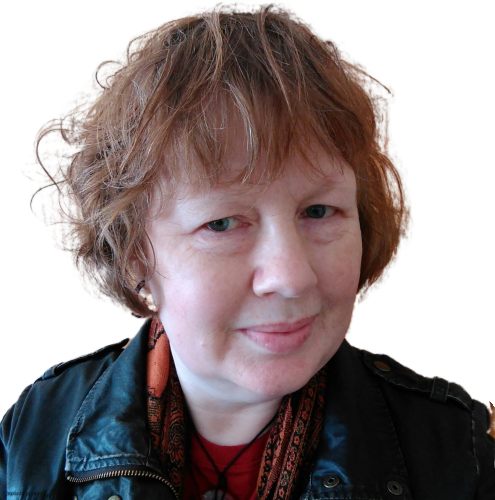 A mystic is an energy worker, spirit worker & mentor and Jude is based in Wellington, New Zealand. Jude works in the space where the everyday meets the magical, without exception and uses her skills to help people deepen their connection to themselves and the wider world/s. Jude successfully supports you to explore the wondrous depth and breadth of your soul. Judes work includes Land Healing, Tarot Mentoring, Readings and much more, check out her website to get a fuller understanding. 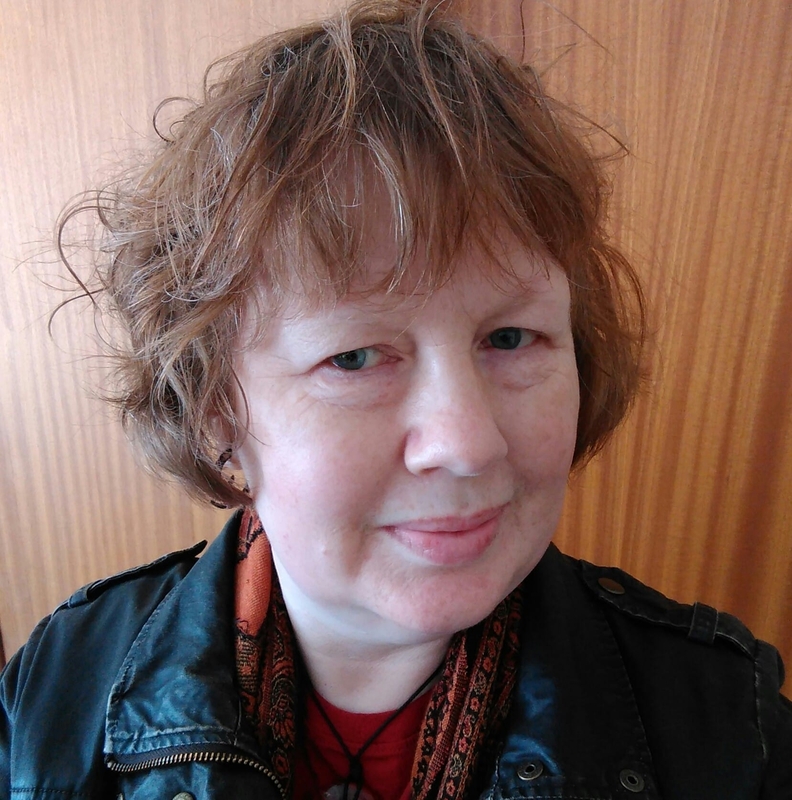 Andrea is an Alchemy Mentor for women, working with local and international clients from her New Zealand home. She teaches that we can all change our lives not by bowing to pressure to change ourselves, but by uncovering who or what we already are. 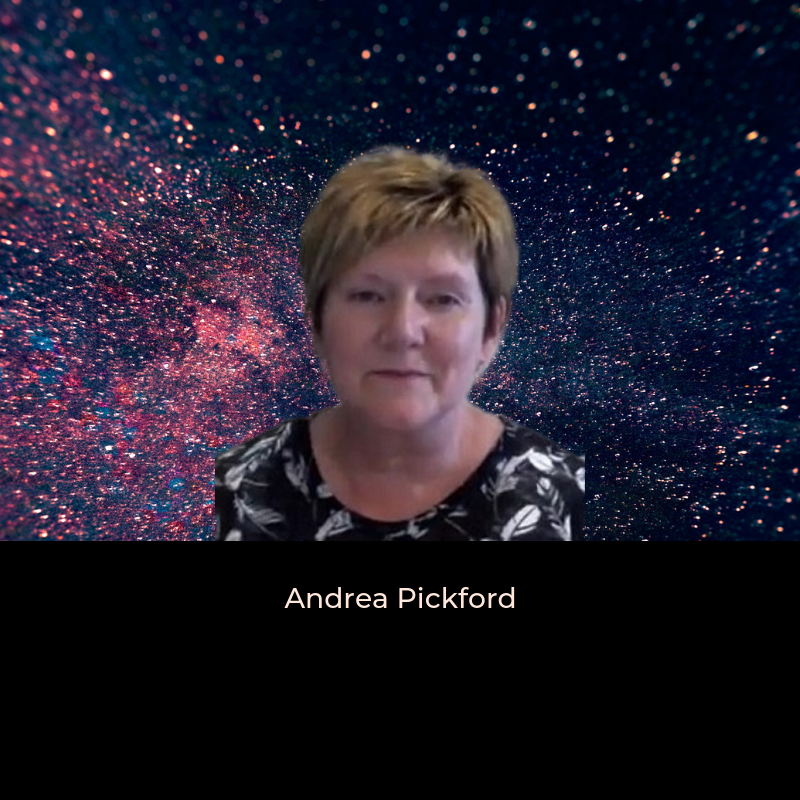 Andrea has studied Reflexology to professional level, has qualifications in Reiki as well as Auric-Magnetic Healing, and continues to study both Astrology and Flower Essences. 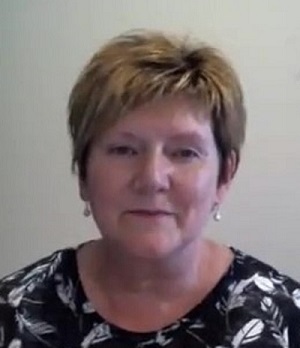 Andrea offers individual consultations in person and on-line. She runs workshops, retreats and on-line courses each year, with themes around Astrology, Developing your Intuition, Healing and Chakras, and working with the Moon Energies. W: https://andreapickford.com E: admin@andreapickford.com Facebook: https://www.facebook.com/andreapickford.nz/ Andrea will be talking about: Using Inner Alchemy to uncover who you really are and live in a more genuine, meaningful way aligned with your own inner wisdom & sources of personal power. Of Course – sign up below, hun and you’ll get the recording in your inbox immediately. 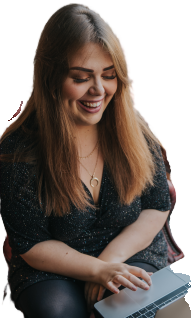 Alison Callan is a female entrepreneur who has been inspired in her new career direction thanks to her first year as a mum, when she was determined to not buy into the hype surrounding the stress of parenting, and instead chose to create a positive mindset to help her overcome challenges. She has since combined this learned behaviour alongside her further self-development learnings, which have also helped her overcome serious illness, with her high powered business management and leadership career and is now inspiring other women globally through her coaching support. An empathic and heart-led purposeful Business Coach to aspiring and existing female entrepreneurs and career women, Alison started her own coaching business whilst on maternity leave and took it full time after choosing redundancy following the birth of her second child, grasping this opportunity to create a career path that felt authentic to her, that was truly satisfying and empowering, rather than sticking to the path she thought she ought to follow. She is passionate about sharing her experiences with mindfulness making it tangible and practical for inclusion in everybody’s lives, regardless of age and stage. 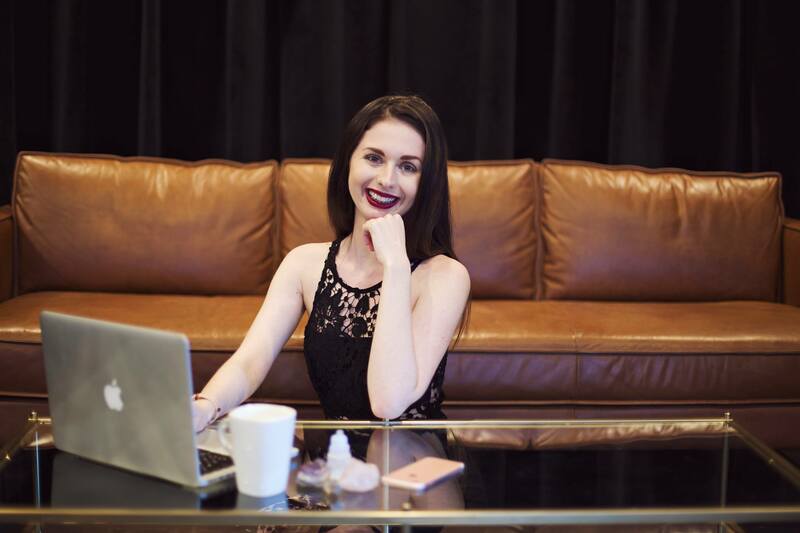 Her mission is to help and champion the introverted, empathic and intuitive women starting in business or taking their professions by storm, to ensure they step up to be seen, and heard. 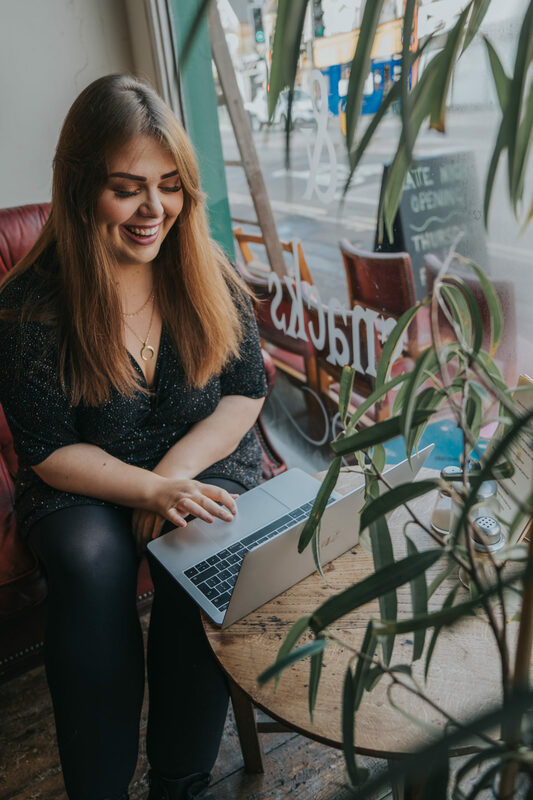 Alison has captured a significant part of her story in her #1 Best Selling Collaboration book ‘You Are Meant For More’, and publishes articles consistently, as well as contributes to leading thought platforms, such as Thrive Global. Bringing others together who are striving for support, Community, Connection and Collaboration is exactly what Alison excels in and this Summit will be an excellent example.